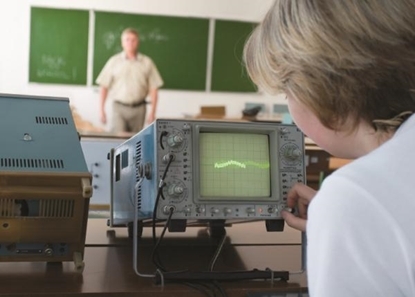 Learn to use powerful test equipment including oscilloscopes, multimeters and soldering irons with our step-by-step training courses. 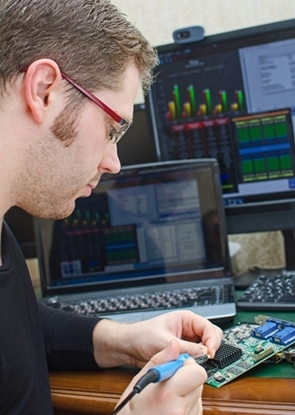 The skillful knowledge and operation of oscilloscopes, multimeters and soldering irons is mandatory for many jobs in the electronics field. 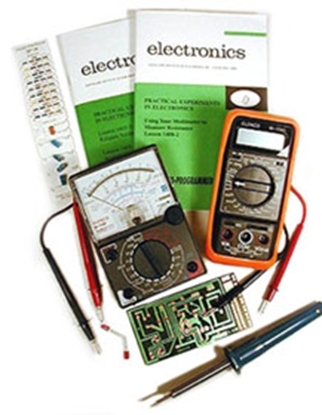 CIE Bookstore's test equipment training certifcate courses include test equipment and labs. Learn how to use a multimeter with hands-on labs, instructor support, online exams and a certificate of completion. Learn how to use an oscilloscope with this oscilloscope tutorial. 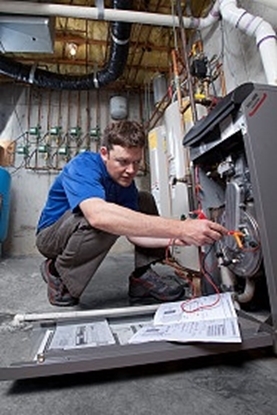 Includes instructor support, online exams and a certificate of completion.